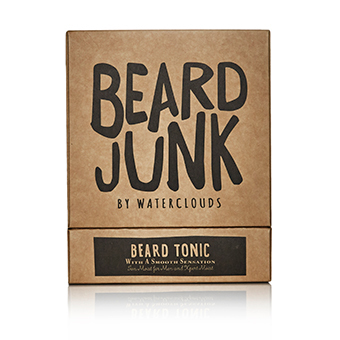 A Leave-in intensive treatment that prevents itching and soothes, softens and rehydrates the beard and follicles. 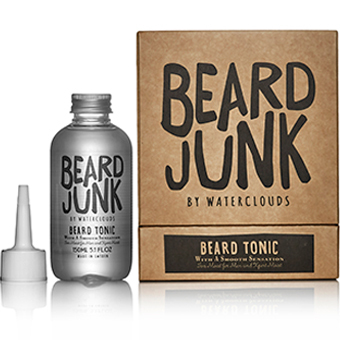 Contains Xpert Moist & Ion Moist for men that softens the beard follicles and rehydrates the skin. 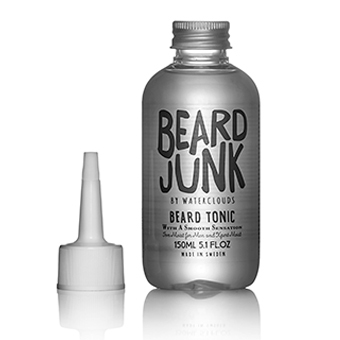 Application: Massage into dry or damp beard and face. Do not rinse out.